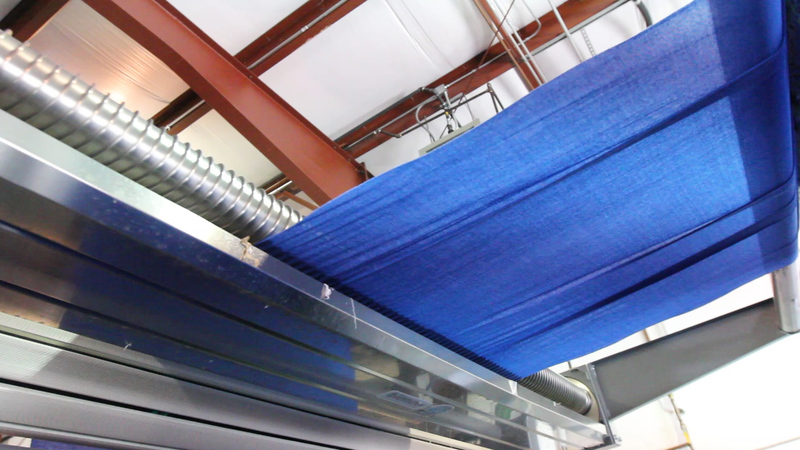 Front Line Fabrics, Inc. is a 100% domestic producer of inherently flame resistant knit and woven fabrics located in Pennsylvania. All manufacturing operations including yarn spinning, knitting, weaving, dying and testing are performed in the USA. All fabrics manufactured are tested in accordance with the ASTM F1506-10a Standard Performance Specification for Flame Resistant and ARC Rated Textile Materials for Wearing Apparel for Use by Electrical Workers Exposed to Momentary Electric Arc and Related Thermal Hazards including the ASTM F1959/F1959M-14 Standard Test Method for determining the ARC Rating of Materials for Clothing. 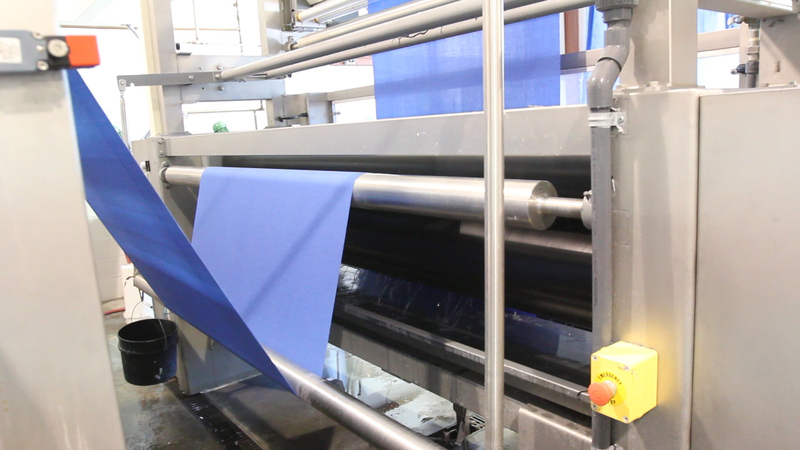 Every yard of fabric manufactured by FLF is visually inspected to ensure quality. The quality inspection includes identification of holes, streaks, color issues and weight consistency. In accordance with ASTM F1506, each production run (lot) of FRMC™ fabrics is vertical flame tested by an independent 3rd party laboratory. The flammability results are reported to the garment manufacturer, who employs a garment label tracking system so that each and every garment can be tracked back to these testing results.